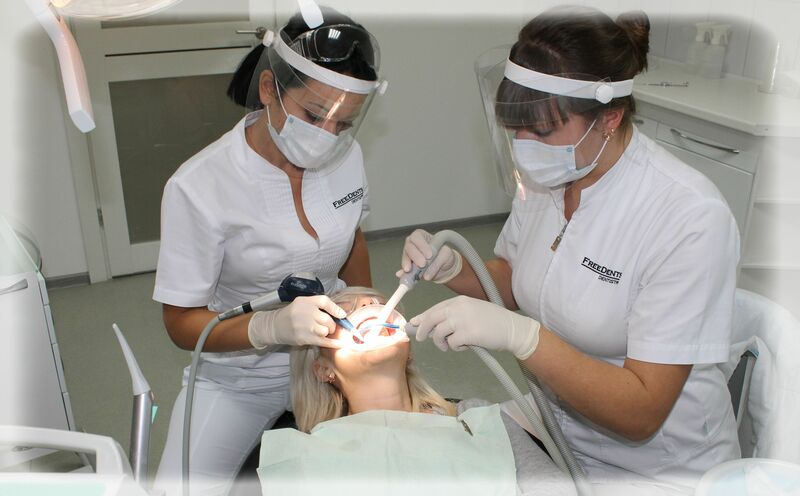 Prevention and hygiene – Dental Clinic "FREEDENTS"
We all know how important it is to properly brush your teeth twice a day, preferably after every meal in order to zniŝûvat′ the dental plaque, which contains baktirìï! But, unfortunately, it is not enough, because our mouth is ideal for žittedìâl′nostì microorganisms and products of their vital activity, when the vìelika number, will inevitably lead to chronic inflammation of the gums, dental caries and its complications. 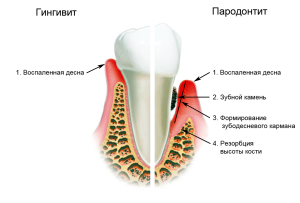 In total there are 2 kinds of plaque: mild plaque (plaque) and mìneralìzovanij plaque (dental stone). 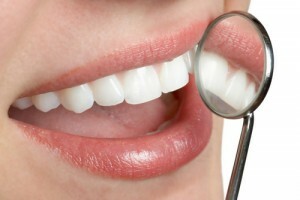 They are very nebezbečnì for your teeth and tissues of the oral cavity, therefore containing micro-organisms that secrete toxins (products of their vital activity) that adversely affect the surrounding tissue of the tooth, thus, lead to such serious diseases of the oral cavity as gingivitis and Periodontitis. Gingivitis is inflammation of the gums, accompanied by their bleeding, but there is no pathological (periodontal) pockets. Periodontitis (a complication of gingivitis) is an inflammation of the gums, which is complicated and even a violation of the dentogingival junction and destruction (destruction) of bone tissue, also formed a periodontal pocket, as a result, bleeding gums is added to tooth mobility of varying degrees, accompanied by an unpleasant smell from the mouth. The existence of such pockets improves the quality of life of microbes and gives them a better environment for their life and reproduction. The blood they are transferred throughout the body, which cause diseases of the cardiovascular system and other organs. As for the teeth-this problem can lead to destruction of the tooth root, and later also to the loss of the tooth. Thus, for the treatment and prevention of disease, you must first remove the cause, i.e., microbial factor (soft plaque and dental stone). Modern Dentistry offers you professional hygiene of oral cavity-preventive measure, which is necessary to prevent adverse effects. 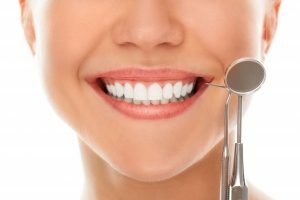 Professional tooth cleaning also predates classical whitening teeth, vìnìram, restavracìâm, and prosthetics for implantation. The following cleaning teeth should be done twice a year. During pregnancy, it is professional hygiene 2 times throughout the pregnancy, so that changing hormones and the immune system and it can provoke the development of gingivitis pregnant. stage ultrasonic cleaning. Special tool Gently removed over-and pìd'âsenevogo dental calculus, without damaging the enamel. Step 2-cleaning the Air-Flow. Is brushing with a mixture containing aromatic powder of bicarbonate and Alpha alumina, which carefully removes plaque, soft plaque, pìgmentovanij plaque from tobacco, tea, coffee, red wine, etc.) your teeth are a little lighter thanks to the cleaning of dental plaque, again gaining a natural linen. stage grinding and polishing the surface of the teeth with special nozzles, brushes, and a professional polishing. brush your teeth twice a day (morning and evening), every morning, brush your tongue a special scraper sliding after every meal to rinse your mouth and use extra hygiene items (Interdental brushes, dental floss, opolìskìvačì), use ìrrigator (it is a device for the cleaning of food debris and plaque from the tooth surface and between the teeth, which doubles and massage gums), eat more solid food. Be sure every 6-7 months visit a dentist for preventive examination and conduct professìjnoï oral hygiene, so that prevention, timely detection and treatment of disease will save your health.